Hello everyone! Kish Fox here. Taurin posted about this before, but here’s a little more about what we’ve changed. All of the animations are now available and viewable in the Animation section, and thanks to our off-site hosting solution, we can all enjoy Taurin’s works with as little lag as is humanly possible without causing any additional server congestion! YAY! His artwork galleries are now online, and more up-to-date than his FA OR his old site’s versions. 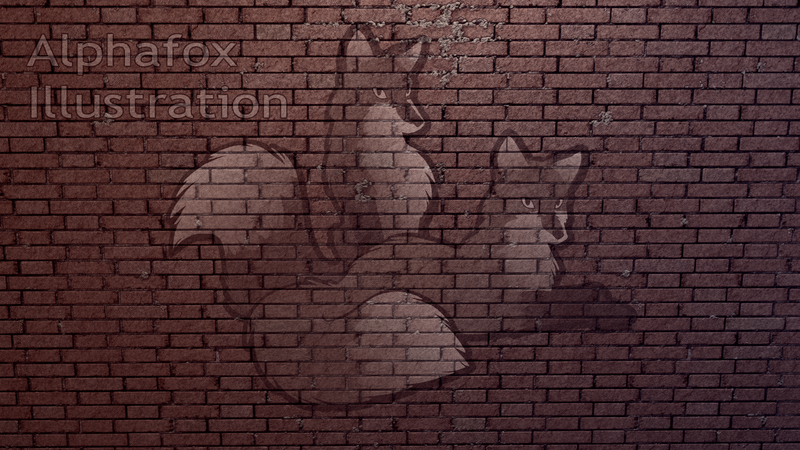 If any of you have suggestions, let me know via the Alphafox Illustration discord or via a Discord PM.